Turn off the heater — from bouldering to gymnastics to roller skating, these inside activities are guaranteed warm you up quick smart. Ah, Melbourne — sunny one minute, pouring the next. If it wasn't already hard enough to get outside and go for a run, it's much more difficult when your fingers and nose are close to freezing off. Of course, it's much easier to stay wrapped in a doona beside the heater — but no more excuses. We've got ten refreshing ideas to get you up and moving with some indoor workouts that are nothing like your average treadmill slog. You could have been a world-class gymnast if you'd started training early enough. Well, press pause on Stick It and get down to Peak Gymnastics to stick it IRL. Running three times a week, the adult gymnastics sessions will work your core stability and flexibility on the high bar, beam, rings and trampoline. Classes are suitable for beginners and seasoned gymnasts — for a full workout, join a gymnastics-led HIIT class and even a gymnastics take on CrossFit. There's also open gym sessions if you just want to have a go at the equipment. While you may never achieve Olympic glory or score a perfect ten, you'll build up some serious strength and flexibility. And maybe even learn how to do a handstand. 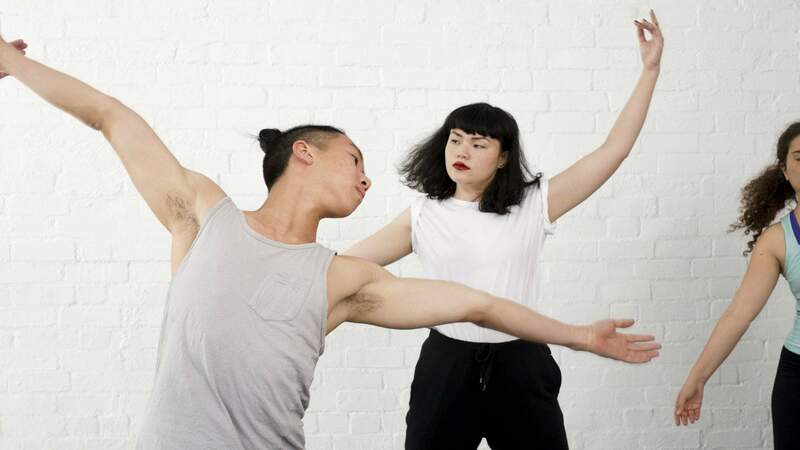 One of Melbourne's most respected dance studios is opening its doors for a series of unique dance classes. No matter how unco you may feel, Chunky Move's fun and supportive classes will leave you feeling energised and more connected with your body. Experienced dancers have the opportunity to experiment with improvisation classes or learn Countertechnique to take their mobility and movement up a notch. Classes are taught by professional dancers that work in the industry, so you're in fantastic hands. It's a great opportunity to explore your creativity through movement — and get fit as you do so. 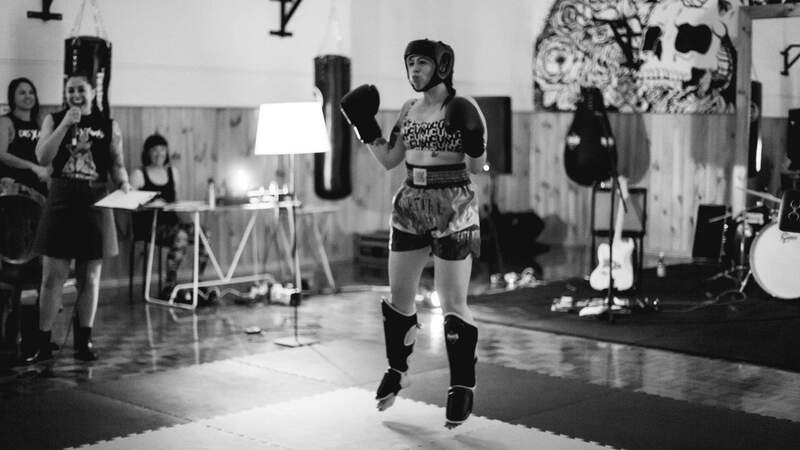 If you felt inspired by Ellen Page's roller derby skills in Whip It but you're not willing to lose any teeth attempting to recreate her moves, RollerFit is for you. Let your skates guide you towards greater strength, flexibility, endurance and balance, assisted along the way by accredited coaches. Dodge, weave and glide in a series of exercises designed to push your body to the limit. Oh, and it's also a hell of a lot of fun. As you draw on the muscle memory from your 80s or 90s childhood, you'll wonder why you ever threw out your rad retro skates. Bouldering is the ultimate workout for the body and brain. By the end of a session, your arms will be shaking and you'll be content in your problem solving and strategic prowess. For bouldering beginners, picture indoor rock climbing with low walls, no ropes, plenty of matting and heaps of fiendish routes to climb. 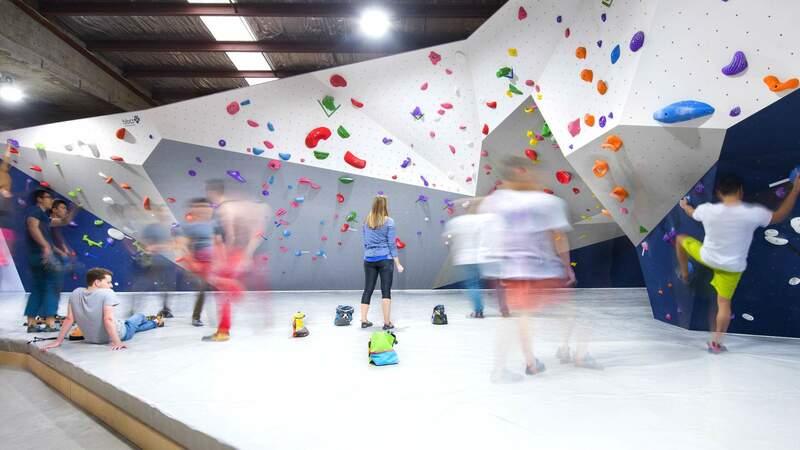 Chalk up and hit the walls at Northside Northcote — the new light-filled addition to the gym family — there are options for every level from freshie to fanatic. 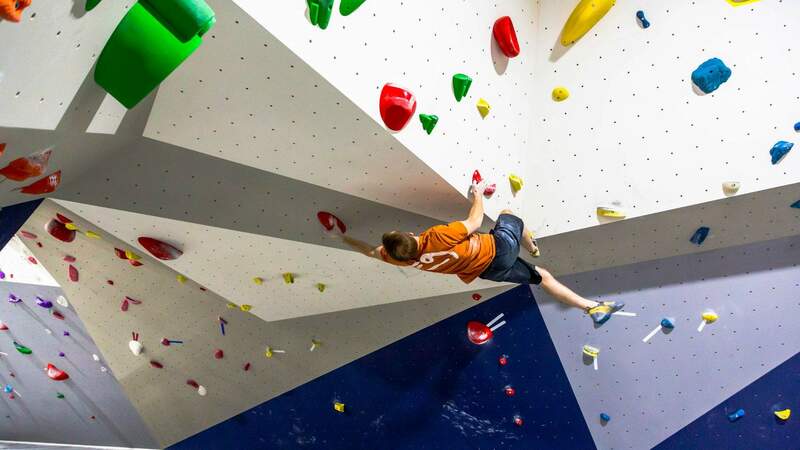 If you're keen to take your skills to the next level, keep an eye out for the Boulder Bootcamps which run fortnightly at Northcote, or Sunday School which is hosted weekly at the Lactic Factory. Sure, the idea of dragging a tyre around a parking lot may not inspire you to get out of bed on a chilly day, but hear us out. 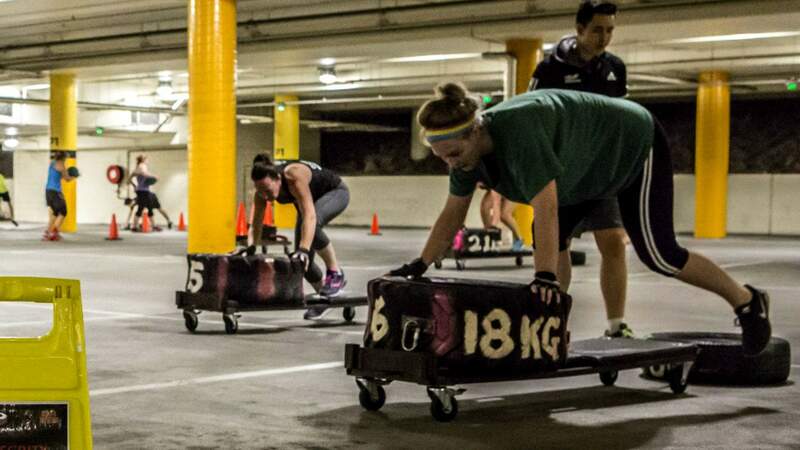 Heavy Haulers uses resistance training to supercharge your strength, endurance and aerobic abilities. The measurable results and sense of accomplishment which accompanies this workout is sure to motivate you and get you back on track. Don't be put off by the mental image of Guinness Book of Records-style musclemen — this high-powered workout can accommodate all genders, ages and body types. Get your leotard and pointe shoes on — adult ballet is a fantastic way to work on your flexibility and control. 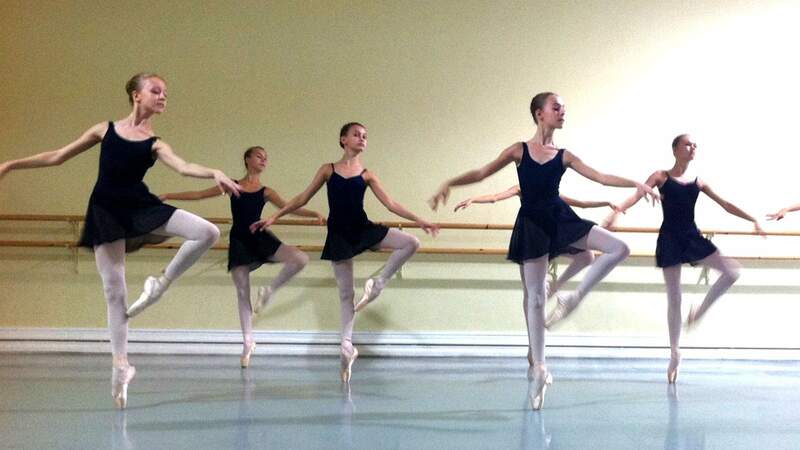 Melbourne Classical Dance School's classes embrace new learners in any stage of life, with teachers ready to help you perfect your plies and learn the secrets of an A-grade arabesque in a supportive and non-competitive environment. Work on the fundamental techniques in the ballet classes or, if your goal is to become a prima ballerina, drop into an align and tone class. Have you seen FKA Twigs' Instagram lately? Her incredible aerial and pole skills are enough to make any couch potato dream of being able to dance with similar delicacy and strength. Enter Pole and Aerial Divas, who will show you the moves on the spinning pole, static pole or the suspended lyra hoop. The team runs six studios in Melbourne — as well as two specialised Aerial Divas studios — with classes tailored to boost your confidence, core stability and control. If you're not ready to hit the pole, try a Fly Yoga class where you can test some moves suspended from a fabrics sling, or a dance conditioning session to get those plies on point. If anything's going to warm you up this winter, it's the shot of adrenaline that comes from climbing a big wall. 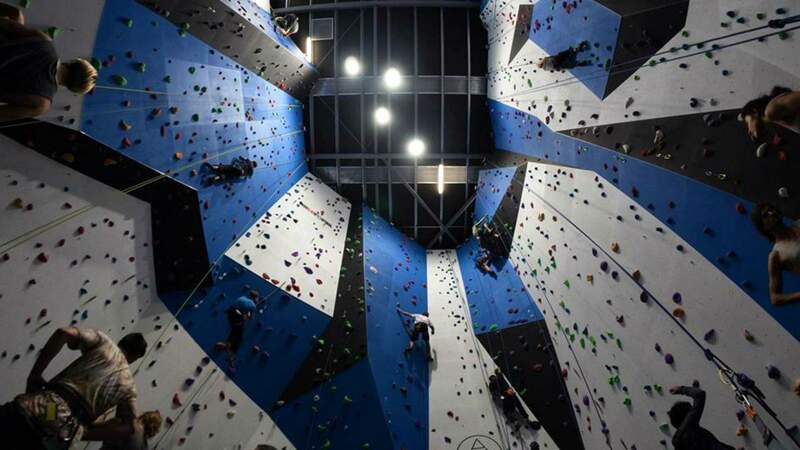 Newbies need not fear, the North Walls team will guide you through the basics, while more experienced climbers can conquer those harder top-rope routes. With a cafe serving coffees and energy-extending treats, you also can reward yourself for taking your fitness to new heights. First things first: Alternative Women's Fitness is not a gym. 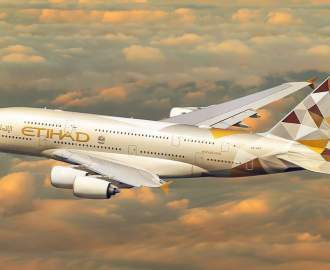 It has no competitive macho vibes, no cheesy music, no treadmills and no same-same classes. Founder Sabina Turner envisioned a diverse community of supportive women working towards their individual fitness goals — and she's created just that. The Thornbury Clubhouse is a queer/trans-friendly space that champions diversity. If your idea of a great workout includes unique themes, rocking tunes and cool company — jump straight in with the low-impact burn of a Sculptallica class or the intense full-body blitz of a boxing session. If you've always been bored by yoga, let AWF change your mind with its fierce Furiosa yoga, inspired by the heroine of Mad Max: Fury Road — you'll come out refreshed and ready to face the world. Barre? We'd prefer a bar. Luckily, fitness studio F*it features a smoothie bar by day and boozy bar by night. You won't have any trouble letting F*it tempt you into a workout because, alcohol. And trust us, that post-sweat-sesh cocktail will be well earned. The bespoke boxing classes will get you into peak condition — try Boom or The Wall to make you feel like Million Dollar Baby, or join All Shots for an explosive full-body workout. Lovers of a cheeky gym selfie, this place was made for you — the neon lights hit you at all the right angles, no filter needed. And, the bathrooms have fancy toiletries that'll seal the deal.